Thanks to ISEAA Founding Donor five-year pledges and other targeted donations, we have basic support to continue our publication program for the Ban Chiang and MMAP research completed thus far, and to sustain a third of our overall budget over the next 4 years. 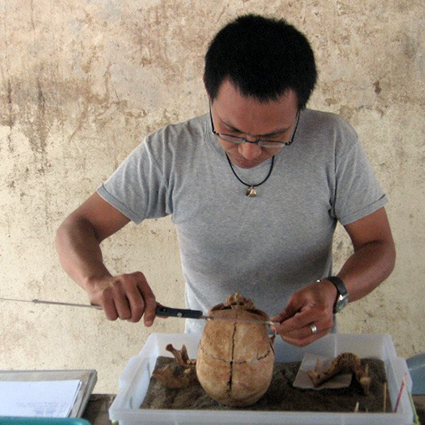 Please join with the many others who care about the future of Southeast Asian Archaeology and invest in the Institute for Southeast Asian Archaeology. We welcome one-time donations at any level. ISEAA Sustaining Donors make commitments of at least two years. Donor levels start at $25.